Cori is an avid football fan and is loyal to our Kansas City Chiefs. Last spring she set out on a transformation that has changed her life. Not only does she look fantastic but she feels healthier and happier with her progress. She is a mother of three active children and is excited to be setting a good example for them by being healthier and taking care of herself. Cori’s encouragement for others is to be prepared for hard work. The results will not be instant and expect setbacks. It really is about making small steps towards a bigger goal. How did she do it? Hard work. Nothing compensates for hard work. She began running and really watching her diet. Her diet focus was not only about healthier choices but also portion control. Cori has completed two half-marathons and has plans for more. Go Cori and Go Chiefs! When our model hits home–the proof is in the pudding. insurance. I tell patients all the time “the proof is in the pudding.” Well it was my turn to see how this pudding really was in the health insurance world. This past fall my daughter was hit with yet another bout of strep throat. She has fought it throughout her young life. At the age of seven I made the call to consult with one of my favorite ENT docs. It was an easy decision that she would do better if we proceeded with tonsillectomy and adenoidectomy. I, like so many of my patients, have a high deductible plan that I have married with an HSA(Health Savings Account). I knew the bulk if not all of the cost of the procedure would be my responsibility. I did not hesitate to ask for cash pricing. Poison Ivy Prevention–Are you ready to ditch the itch? Leaves of three, let them be!! Hairy vine, no friend of mine!! Raggy rope, don’t be a dope!! Berries white, run in fright!! 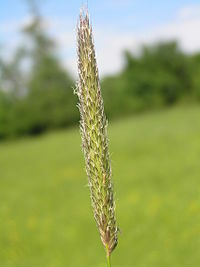 Growing up in the midwest, most of us are well informed of this itchy summer issue. 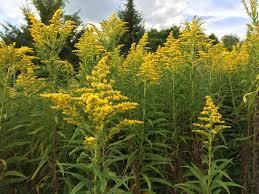 We know to avoid the plant, wear protective clothing, and wash the oil off as soon as exposed. As a young child I was never allergic and spent most of my summers exploring the woods, marveling at the wonders of nature. When I developed a rhus (poison ivy, poison oak, poison sumac) allergy as a young adult, it seriously impacted my enjoyment of the summer!! Five years ago I heard of a pharmacy in Warsaw, Missouri offering a poison ivy prevention treatment. My husband and I had recently purchased a farm with extensive poison ivy actively growing. I had spent the last 3 summers requiring multiple steroid injections for poison ivy so both of us decided to give this a try. And it WORKED!! Each year it works even better. Some people get complete immunity. I have never been that lucky but have significant less skin eruption with direct contact of the plant and no spread. I have not required steroid treatment for 4 years now and might get one small blister in the area of direct skin contact with the plant. This is a homeopathic treatment and does not impact medications or supplements. Poison Ivy Oral Solution is designed to work as a preventative to help protect against getting poison ivy. The cost for members is $40 and the cost for non-members is $60 at Direct Medical Care. This solution is held in the mouth for 30 seconds and then swallowed. Poison Ivy Solution is best taken between meals. Mint flavored foods or mouthwashes must be avoided 30 minutes to one hour before and after administration. 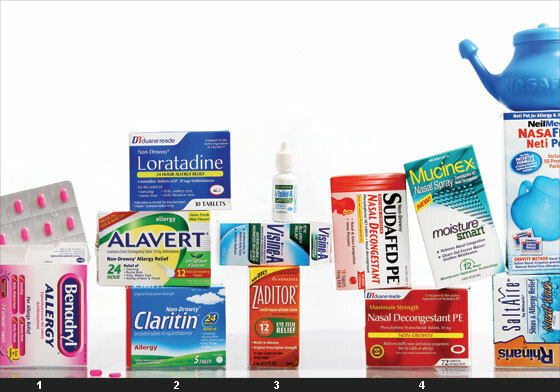 The first dose of the medication should be administered in a physician’s office, the other’s may be taken at home. Patients taking the Poison Ivy Solution during the plant’s active growth phase (late spring and summer) should keep away from the plant until all three vials have been taken. First dose monitoring in the doctor’s office is related to the active ingredient in the solution. It contains a dilution of the resin of the plant Rhus Toxicdendron. 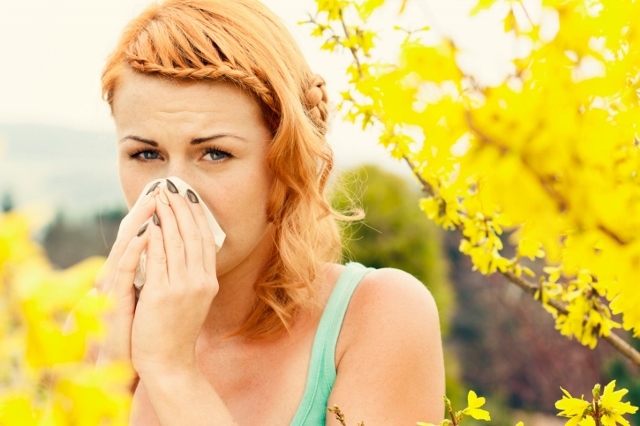 I have not seen a case of allergy to the solution, but it is theoretically possible. The treatment success I have experienced is part of the reason I pursued integrative medicine. It opened my eyes to the possibilities of alternative treatments. I typically order my own solution in March and will be putting an order in soon. 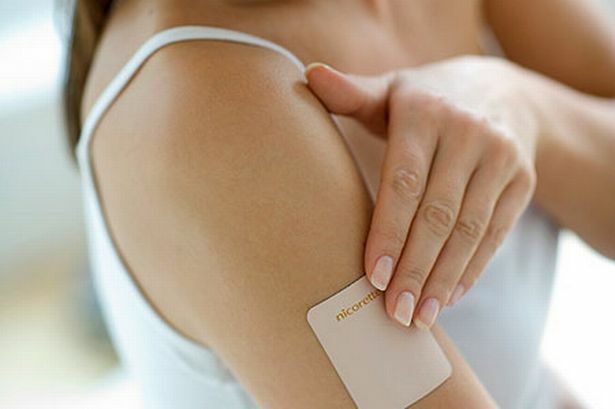 Are you ready to ditch the itch? The recent commercial promoting screening for hepatitis C in the Baby Boomers has scared many of my patients and their friends. Scare tactics usually work for a desired action, but is this really necessary? I would argue it is not. Hepatitis C is a virus that is transmitted by blood exposure. It is estimated that almost 3.2 million people in the United States have the virus. The hepatitis C virus can cause liver damage, can cause cancer, and can cause death because of the liver damage or cancer. You can also have the virus and never develop symptoms. Pharmaceutical companies that have a vested interest in the drugs used to treat hepatitis C have a lot to profit with increased diagnosis. With increased screening, we get increased diagnosis which leads to increased usage of medications which leads to huge monetary gains for the pharmaceutical companies. While we do not include hepatitis testing in our routine labs we do recommend annual evaluation of liver enzymes which indirectly looks for the presence of hepatitis C.
And while I have certainly lost patients from a variety of disease processes, I have never had a patient die from hepatitis C…don’t be scared regarding this issue, talk to your doctor. Whether you are traveling or hosting the holidays, this time of year brings with it an abundance of stress. Finding the perfect gifts and dealing with difficult family members can, for some, overshadow the reason for the season. Oh, and everyday life keeps on ticking as well. What can we do to slow down, relax, remain healthy and enjoy?? Try this simple breathing exercise. 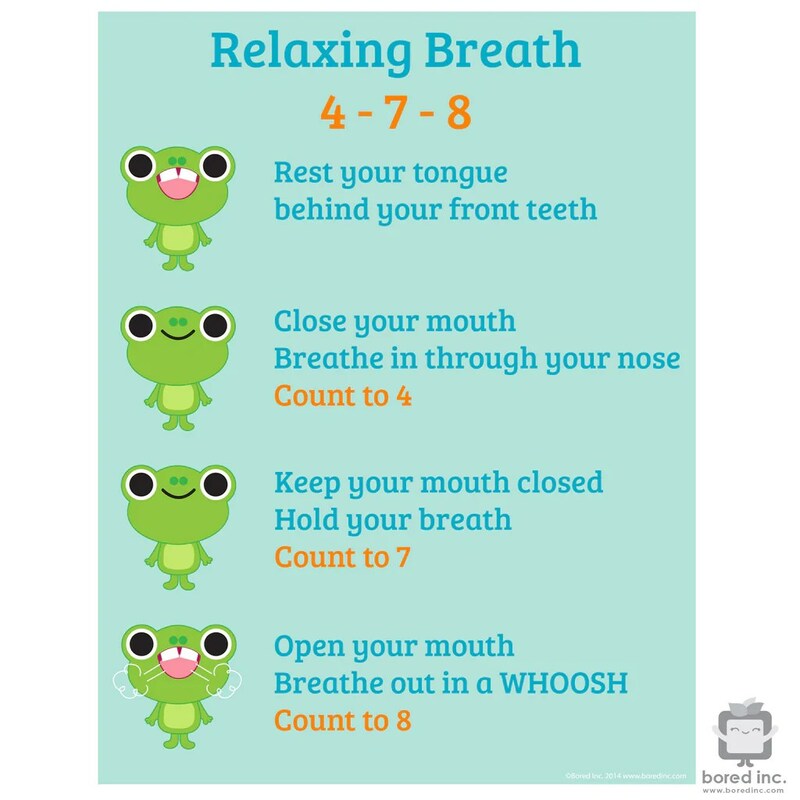 It’s called the 4-7-8 breath and can actually alter our nervous system. It is calming and relaxing, it is free and it is easy! First, exhale completely, blow all that stress and frustration OUT. Second, inhale through your nose to the mental count of 4. Third, hold your breath for a mental count of 7. Next, exhale through your mouth to a mental count of 8. Lastly, repeat this sequence for a total of 4 breath cycles. I recommend starting and ending your day with this breathing exercise and adding it in any time you feel stressed throughout your day. This is quick, anyone can do it and it has research proven health/relaxation benefits. This simple breathing technique can help us erase some of the stress in our busy lives. The power of the breath! Is it really that easy? Try it and find out. Prepare to be Dazzled!! Beckie Moore, APRN was born in Wichita, Kansas and raised in Platte County, Missouri. After 12 years in Platte City, Missouri, she and her family settled just north of Dearborn, Missouri, where she enjoys her time away from patient care on her farm. Beckie graduated valedictorian from North Platte High School in 1983. She has been an RN since 1987. Beckie went on to earn her Master’s degree in nursing from the University of Missouri, Kansas City in 1999. As a Family Nurse Practitioner in the Northland for over a decade, Beckie noticed patients interested in and seeking alternative options that were not taught in her traditional western medicine education. Seeking answers and education for herself, she discovered that the University of Arizona offered a two year medical fellowship in Integrative Medicine. Beckie completed her fellowship in 2016. She hopes to compliment patient care with her new knowledge base. Her passion is treating root causes of illnesses and promoting wellness at every turn. While there are always exceptions rarely does one become overweight by not eating. Keep in mind it does not have to be junk food that can be your calorie creep–avoid the creep in whatever form! 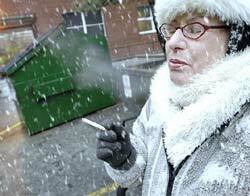 No better time to discuss smoking cessation than when we are at the new year and resolutions are starting to fade while the freezing temperatures outside continue. I tell my patients that are contemplating smoking cessation that if successful they will be richer in more ways than one. 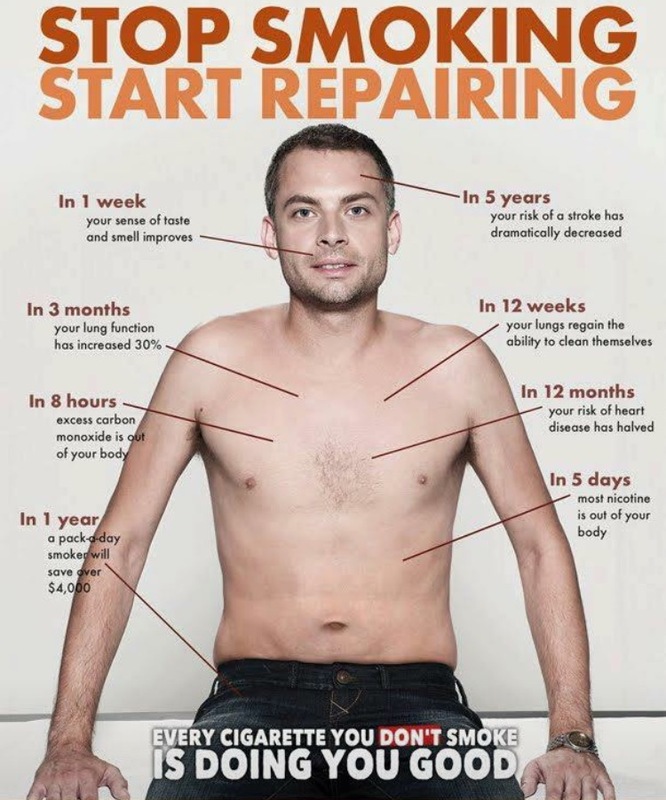 The health benefits of smoking cessation are clear. The often overlooked benefits of smoking cessation are the return of significant time and money. 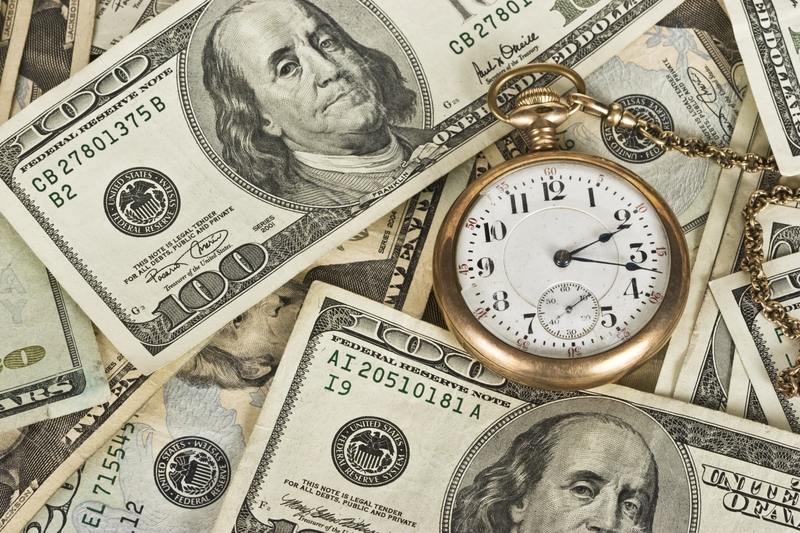 We never seem to have enough of either time or money and smoking cessation recaptures both. The actual cost savings can be calculated here. 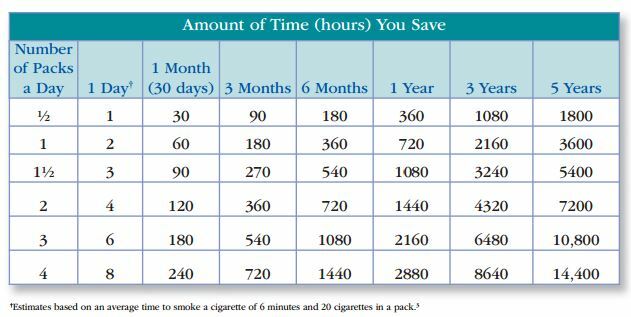 The following depicts the savings realized when smoking 1 pack per day with a cost of $5.70 per pack: The amount of time spent smoking is estimated at 6 minutes and 20 seconds per cigarette. Calculations for smoking 1 pack per day equates to over 2 hours per day. If you extrapolate the value of your time then your costs rise exponentially. So you are ready but want some help. There are over-the-counter, prescription, and alternative options to help you be more successful. Bupropion is a common anti-depressant medication that was once marketed as Zyban. This medication can diminish the cravings and withdrawal symptoms from the nicotine. Chantix is for smoking cessation only and can diminish the cravings and withdrawal while also blocking nicotine effects from smoking. No better time than the present to kick the habit as you will be richer in more ways than one!